Overall: 4/5 - An Enjoyable Read, Well Written. A richly inventive novel about a centuries-old vampire, a spellbound witch, and the mysterious manuscript that draws them together. Deep in the stacks of Oxford's Bodleian Library, young scholar Diana Bishop unwittingly calls up a bewitched alchemical manuscript in the course of her research. Descended from an old and distinguished line of witches, Diana wants nothing to do with sorcery; so after a furtive glance and a few notes, she banishes the book to the stacks. But her discovery sets a fantastical underworld stirring, and a horde of daemons, witches, and vampires soon descends upon the library. Diana has stumbled upon a coveted treasure lost for centuries-and she is the only creature who can break its spell. After the discovery of a lost manuscript, Ashmole 782, there are many supernatural creatures showing up wherever Diana went. Diana is a witch who does not practice magic; however, is afraid of being discovered as such by humans. She soon meets scientist Matthew Clairmont who is a Vampire that is highly respected for his academic work and achievements. Although she is unsure as to why she is drawn to him, Diana is quickly enveloped into a world of adventure, desire, danger, magic and history. Diana is forced to explore the depths of her neglected abilities; however, she does not know the potential and true strength of her powers. She must decipher the secrets concealed within the manuscript that may explain the origins of witches, vampires and demons so that she may protect herself and those she cares for. world-building; however, there were so many details about the different creatures that I found myself not connecting with the main characters as much as I would have liked to. I did keep questioning Matthew’s intentions for the most part, as he is described to want both the manuscript and Diana, but not which he wanted more at first. It is evident that Deborah Harkness has done extensive research in writing this novel. A Discovery of Witches is longer than most paranormal romances and did take me quite a bit of time to finish due to the incredible amount of detail. It is notable to mention that although it did take a long time to complete reading, it did not affect the quality. The first few chapters were a little slow paced for my liking however right after 150-200 pages into the novel, the story and plot kicked off to an interesting plot. The build up of the setting was well worth the wait. I appreciate the colorful descriptions of the old university libraries, the smell of leather in the air and the soft sound of pages flipping, I felt as though I was alongside the main characters each time they visited the libraries. Another element I enjoyed is the close attention to detail the author presents throughout the novel. There is so much information that you must take your time and read everything thoroughly as it all closely relates to one another. 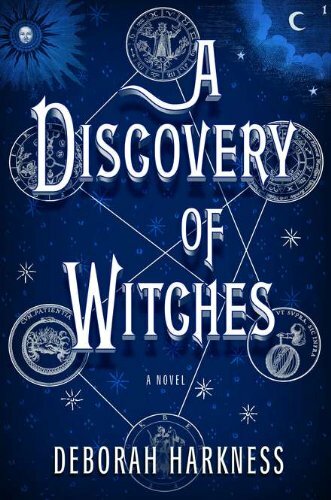 A Discovery of Witches is a powerful debut that has a combination of different elements of mystery, suspense, romance, history, science and wonderfully incorporated three- dimensional characters. With so many diverse elements, the novel is well-rounded and can easily appeal to lovers of all genres. I am looking forward to learning more of what lies ahead for Diana, Matthew and the other supernatural creatures of the novel. I believe Deborah Harkness has wonderfully incorporating her colorful imagination, vast historical knowledge, and noticeably extensive research presented in this novel. 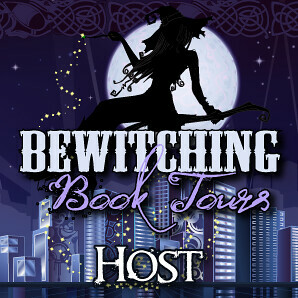 I recommend A Discover of Witches to anyone who enjoys Paranormal Romances and historical fiction. Thanks for the great review. I have it on my night stand. I found it slow and really did not want to read about yet another women who denies who she is, I will give it another go and see if it picks up for me. Everyone I know is raving about it. I enjoyed this book, even if it was too long for my tastes. I'm intrigued and will likely want to read the rest of the trilogy. 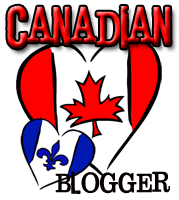 Two Simon & Schuster Giveaways– 5 Winners! 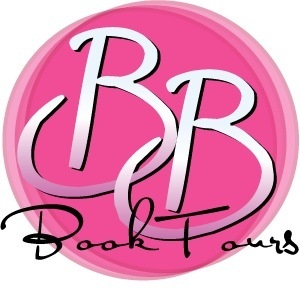 YA Battle over at Bitten By Books! Another round of Amazon Deals!